Meet Family Law Lawyer Jeffrey Behrendt, B.A., J.D., LL.M. 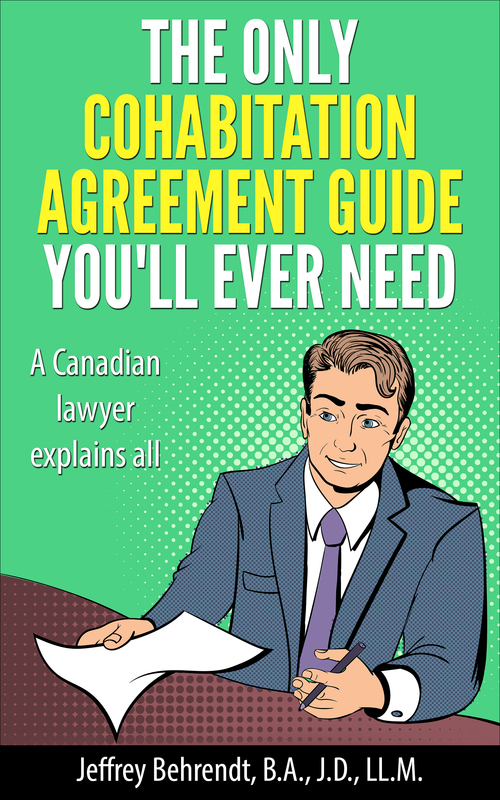 Jeffrey Behrendt is the founder of Behrendt Professional Corporation, the law firm that runs CohabitationAgreement.ca. Jeffrey lives with his son, Emet. Jeffrey Behrendt has been interviewed several times on TV, by both CJOH and the New RO. He has been interviewed on radio by CJOB and by Peter Warren on CKNW. He has been quoted in an article in the Canadian Bar Association’s National Magazine. He has published numerous articles in Law Now Magazine. He has been quoted in the newspaper Xtra. He has given talks on family law at various locations. 19 Important Reasons Clients Ask Jeffrey Behrendt To Represent Them In Family Law Matters — and Why We Hope You Will, Too! Reason #2: Limits Law Practice To Family Law. If any lawyer hopes to excel in the practice of law, he must limit his practice so he can focus all of his efforts on that one area. Jeffrey limits his law practice to issues that affect families, including divorce, family law, estate planning, and related issues. Reason #3: Bachelor Of Arts Degree In Economics. Family law issues often have economic and financial repercussions. Yet most lawyers have little, if any, education in either. Jeffrey attended from the University of Waterloo in Waterloo, Ontario on both a Descartes Scholarship and a Canada Scholarship. He earned a Bachelor of Arts Degree in Economics, graduating on the Dean’s Honour’s List. Reason #4: Juris Doctor Degree. Jeffrey earned a Juris Doctor Degree from the University of Toronto Faculty of Law in Toronto. Reason #9: Represents Both Men And Women. Jeffrey does not limit his practice to representing clients of only one gender. 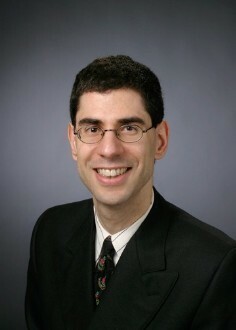 He has experience representing both men and women, and in protecting the legal rights and needs of young children. Reason #10: Trials And Appeals: Jeffrey has advocated for his clients in the Superior Court of Justice and on appeals at the Divisional Court. He is experienced in negotiating and litigating the contested issues of support, custody and access, and division of property. Reason #11: Recognized Authority On Family Law. Jeffrey has published a number of articles in Law Now Magazine, been quoted in the newspaper Xtra, and has been interviewed several times by the media, on television: by both CJOH and the New RO; and on radio, by CJOB. Also, Jeffrey has presented several seminars on family law topics. Reason #12: Client Services Guarantee. Jeffrey provides each client with a Client Services Guarantee, which you can read below, in which he guarantees the quality of service you will receive from his firm. Reason #18: Clients Are Family Members. One reason Jeffrey gets excellent results for his clients is because he works as hard for them as he would for someone in his own family. Reason #19: Educational Web Site. Jeffrey has designed an in-depth educational web site to answer your questions. Plus, he invites your inquiries, by e-mail and telephone.